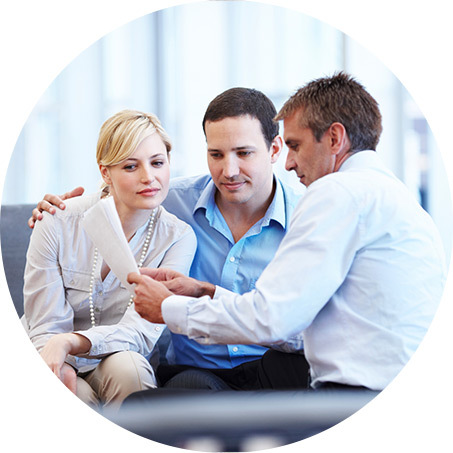 An experienced team is ready to offer you ongoing guidance. A long history of serving educators and their families. An effective legacy plan can spell out your healthcare wishes and ensure sound strategies are carried out when you become unable to do so. Welcome, we’re Virginia Retirement Specialists, Inc. We understand that individuals face unique challenges as they prepare for retirement. We can help take the mystery out of preparing for today and tomorrow. Whether your goal is preparing for retirement, college savings, or estate strategy, our personalized service focuses on your needs, wants, and financial goals and objectives.